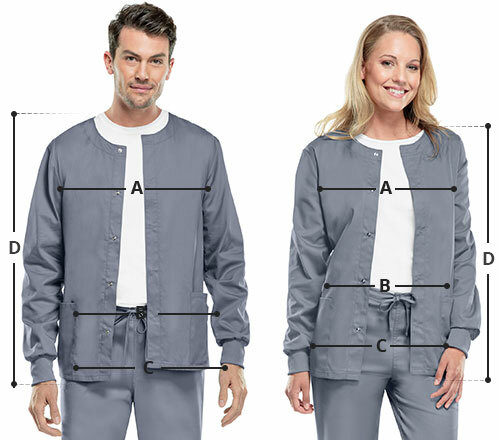 An elegant consultation jacket with a perfect fit! 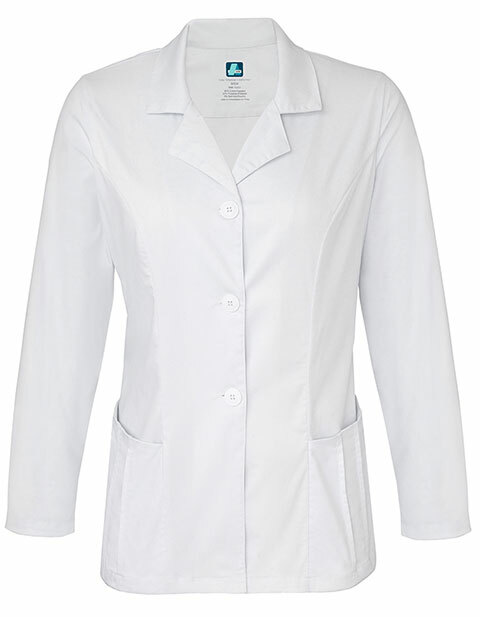 Adar Indulgence women's 28.5-inch pin tucked consult lab coat gives an ultra-modern and sophisticated look. With pin tucking detail and princess seaming; you will get a flattering silhouette and enhanced look. Moreover, the crisp lapels complement the front button closures.